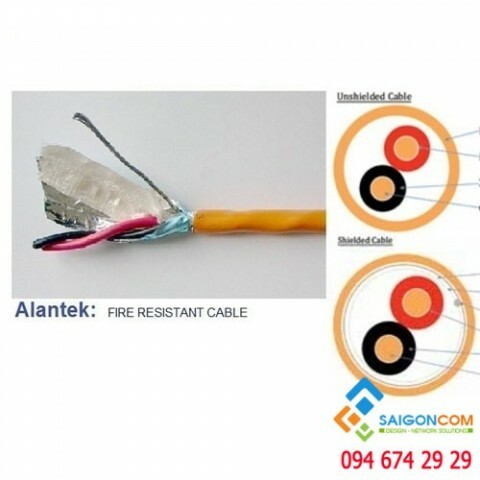 - 18 AWG stranded (16x30) tinned copper conductor, LSZH insulation, twisted pair, aluminum shield (125% coverage), 20 AWG stranded tinned copper drain wire, LSZH jacket (Orange colour jacket). - Application: Multipair Audio, Control and Instrumentation Cable for Industrial, Data, Interconnect and Analogue Audio used. - Operating Temperature Range: -20°C to 60°C. - Max Pulling Tension: 28 Kg. - Min. Bend Radius: 57,15 mm.